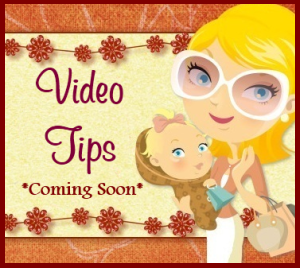 Mom For A Deal: Play Deal or No Deal For Cash & Prizes! Play Deal or No Deal For Cash & Prizes! Are you a fan of the game show Deal or No Deal? 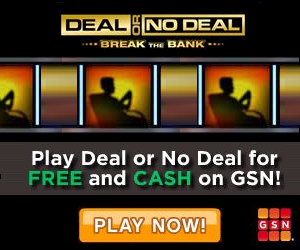 Now you can Play Deal or No Deal for Cash and Prizes on GSN!